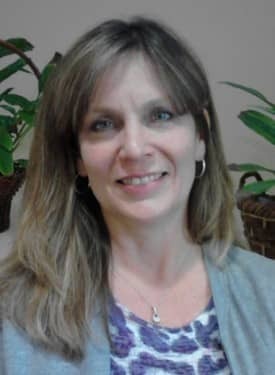 Kelly completed her massage therapy training with Phoenix Therapeutic Massage College in 1991 in Phoenix, Arizona and later moved to Austin where she became licensed as a massage therapist in the state of Texas in 2005. She has also worked in the business world, specifically, the semiconductor and technical industries. Along the way, Kelly became interested in gaining further advanced massage training due to the effects cancer has had on the lives of close family members and friends. In February 2010, Kelly became certified as a Lymphedema Therapist in the full Complex Decongestive Therapy program with the Norton School of Lymphatic Therapy including Manual Lymphatic Drainage (Vodder Method). A year later, in February 2011, she attended Gayle MacDonald’s 4 day class for Massage for People Living with Cancer. She has also MD Anderson’s Integrative Oncology Training for Massage Therapists in Houston, Texas. From the special trainings that Kelly has taken, she hopes to provide emotional support as well as to help promote healing to those who have a history of cancer. Professional memberships include American Massage Therapy Association and Oncology Massage Alliance.